Belize City, 28 November 2017—Hurricanes Maria and Irma have left a wide swath of devastation through the Caribbean, underscoring the need for greater attention to be given to climate change and disaster risk management. 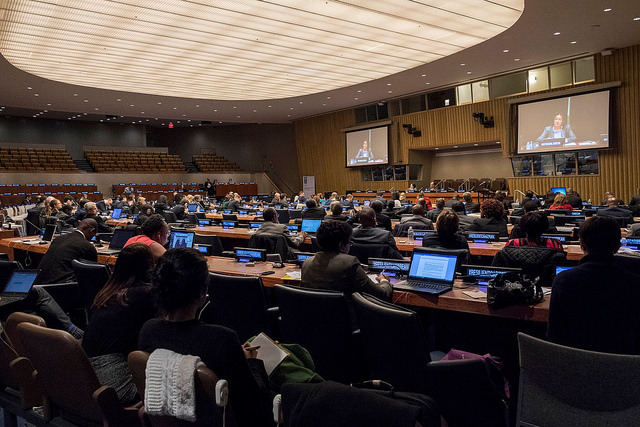 The Caribbean Regional Fisheries Mechanism was among the agencies present at the UN Headquarters in New York for a recent high-level meeting called by the United Nations and CARICOM to attack this challenge head-on. 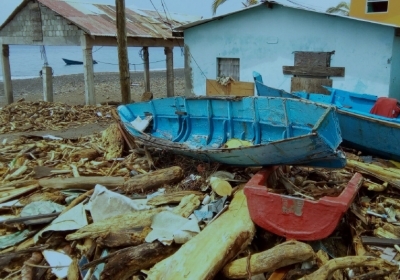 Dubbed the “CARICOM-UN High-level Pledging Conference: Building a more Climate-Resilient Community,” the event resulted in over US$2 million in pledges to respond to the urgent needs the countries and to offset an estimated US$5 million in recovery costs. 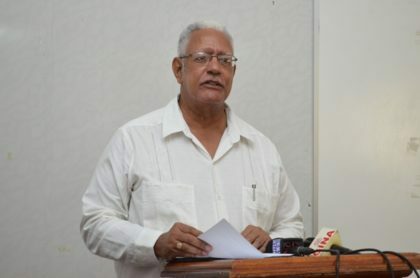 According to information released by the CARICOM Secretariat, the pledges (in US dollars) are as follows: $702 million from The Netherlands, $352 million from the European Union, $140 million from the World Bank, $ 78 million from Canada, $30million from China, $27 million from Mexico, $12 million from Italy, $4.3 million from the United States, $4 million from Japan, $1 million from Kuwait, $2 million from India, $1 million from Venezuela, $1.2 million from Belgium, $1 million from Chile, $500,000 from Denmark, $300,000 from Colombia, $250,000 from Haiti, US$ 250,000 from New Zealand, $200,000 from Brazil, $150,000 from Kazakhstan, $100,000 from Romania, $100,000 from Portugal, and $20,000 from Serbia. The Inter-American Development Bank pledged U$1 billion in loans, while Italy pledged $30 million in soft loans and Venezuela forgave $1 million in debt for a more resilient Caribbean. CRFM Executive Director Milton Haughton participated in the technical meeting for the conference held on Monday, 20 November. 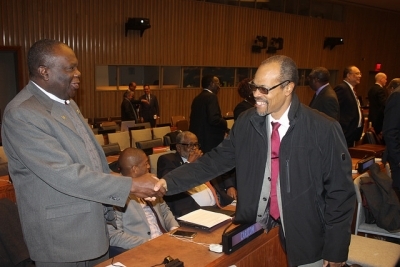 Meanwhile, Caribbean leaders participated in the ministerial meeting convened on Tuesday, 21 November. He urged that the same collaboration and generosity which marked the relief efforts should continue as the countries go forward to build a resilient Caribbean. 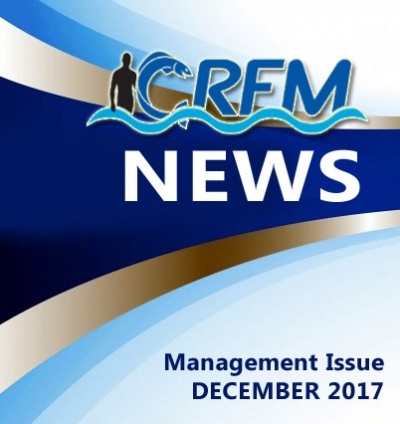 Speaking specifically on the plight of the fisheries sector in affected member states, the CRFM Executive Director underscored the vulnerability of fisheries communities, noting that they have sustained extensive damage and loss throughout the production and distribution chain as a result of the recent hurricanes. 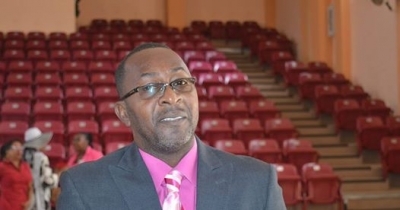 According to Haughton, preliminary damage estimates for Dominica’s fisheries sector stood at roughly US$3 million. The initial assessment for Antigua and Barbuda stood at just over US$316,000. These numbers figures reflect damages mostly to fishing boats and equipment, as well as infrastructure vital to the sector. Haughton stressed that many fishing communities already subsist in precarious and vulnerable conditions because of poverty and rural underdevelopment, and he underscored the need for adaptations to secure a more resilient future for them. The widespread use of information technology in establishing early warning systems to share weather information, as well as to share market information, is one form of adaptation. One important strategy is to spread and reduce risks through the diversification of livelihoods and the provision of risk insurance. 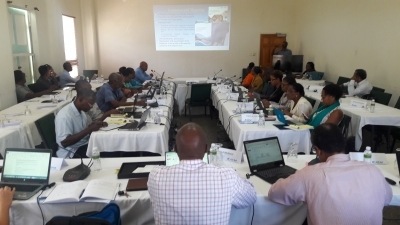 Haughton detailed the Caribbean Ocean Assets Sustainability FaciliTy (COAST), which is a parametric insurance facility designed to incentivize investments in preventative measures that promote both sustainable fish production and adaptation to climate change. 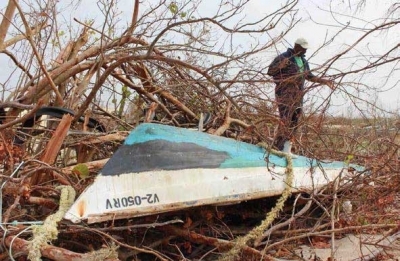 It also helps Caribbean States to incorporate climate-smart food security best practices during reconstruction of coastal assets after extreme weather events. He said that the objective is to provide incentives for the fisheries sector to use climate-smart food security best practices within the region to simultaneously improve food security and coastal resilience in the face of a changing climate.